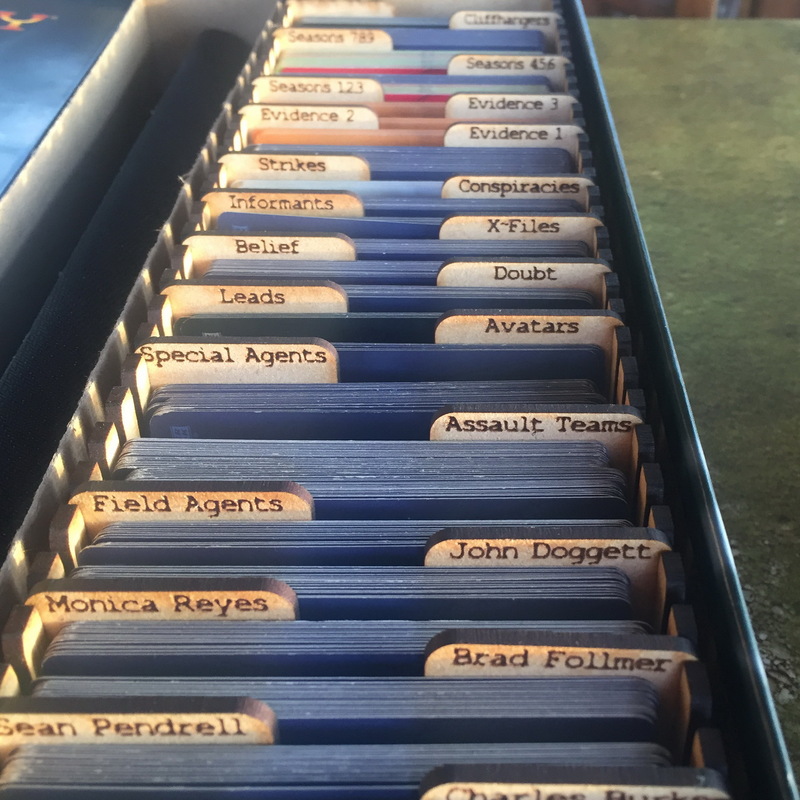 X-Files Legendary Encounters - packed away, ready to play. 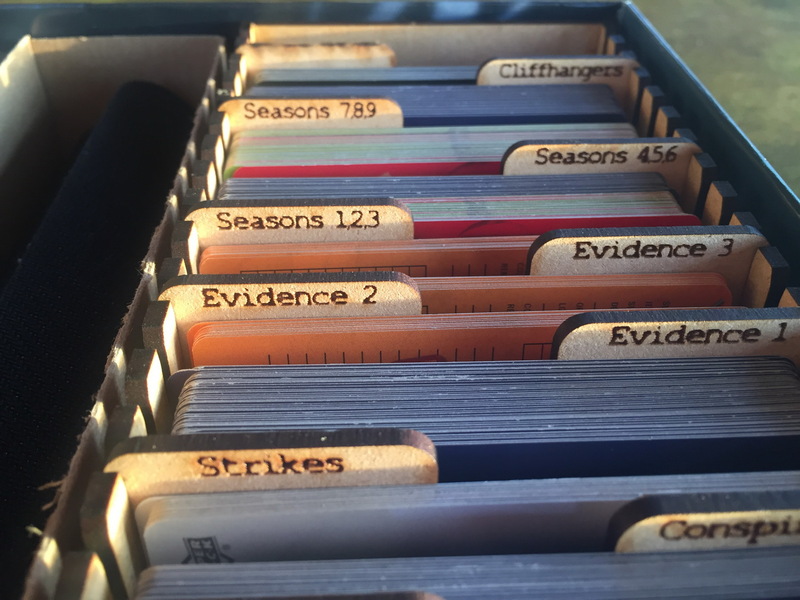 A complete organiser set ready for your X-Files. You just lift out the cards you want - they are already indexed for you - and you are ready to go. All the cards are stored by section, the separators are already titled for you, segments are ready to go when you are. Each different card type is grouped into it's own section, characters, avatars, leads etc all have their own sections in the organiser. Just find the pre-labelled separator and pull the cards out. 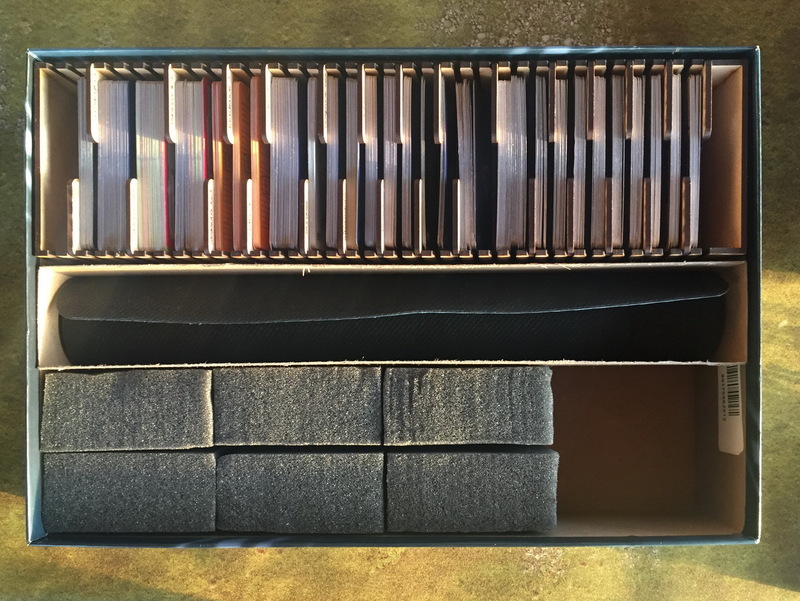 The organiser just slots into one side of the standard box. No need to re-arrange anything. The mat and spare foams etc still fit (and you need the foam to stop things sliding around). 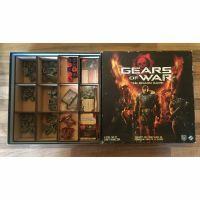 Each section card section is 92mm wide and 65mm high. The gaps between sections are about 10mm. 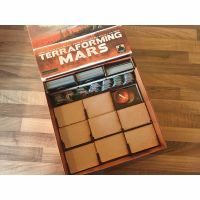 Any reasonable sleeve size and thicness for these types of cards will fit fine. 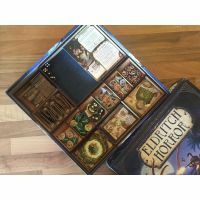 If you like really thick sleeves, let us know and you can order a second card tray at the same time - though this makes the play mat a tight roll. All the separators are already indexed, they also alternate from side to side. So just lay them out in the order most useful to you. This makes them easy to read, easy to distinguish and gets the game to the table much faster. 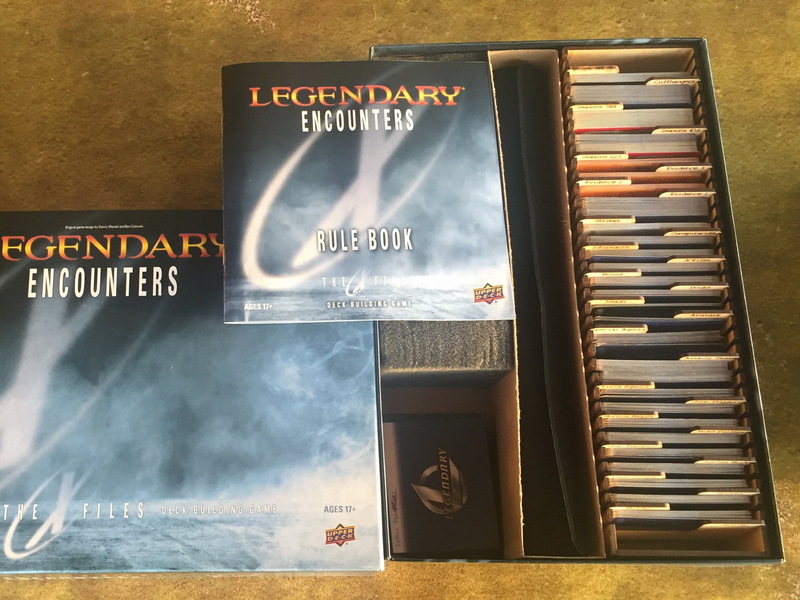 This organiser will NOT fit the standard legendary (not encounters) games, they are a different box size. 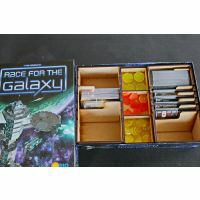 This organiser will fit Aliens, but of course has the wrong indexing, though you can just turn the separators around so you see the backs. We're working on other organisers - if you've got a special interest, drop me a line and we'll see if we can get it done.